Our Mission is to live our lives every day so that others can see Christ living in us. 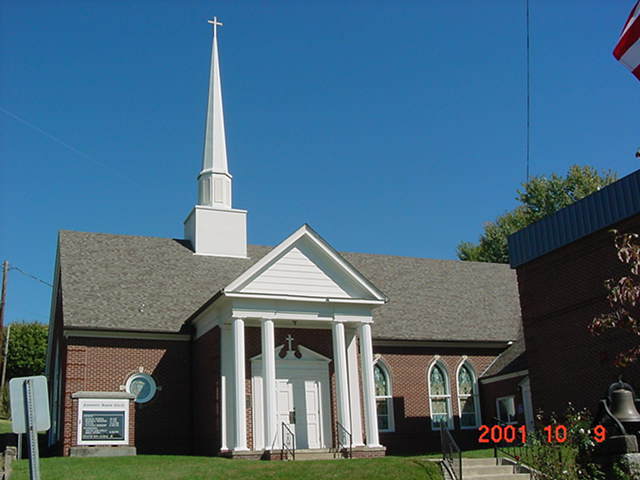 Located in the mountains of WV, “Fayetteville Baptist Church is a faith building community that is Seeking to Serve, Living to Give, and Building on Christ.” We love to live in these hills that have been created by the hand of God. The hidden treasure of the hills are the people who have carved out a flat place on the hillside to make a place to live. These are God's people. They are the salt of the earth. WE want to Welcome you to His church and to this place we call home. May you find the love and grace of our Lord. May you find the blessings we have found. May you be at peace with yourself, your neighbor, and the one true God. May you find the Lord here in these hills. His name is Jesus Christ and He loves you. He brings us together in the fellowship of the saints. Check out the Christian Mountain. 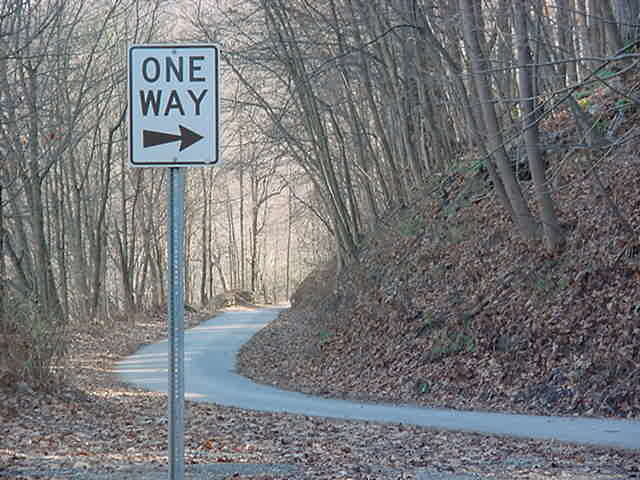 click on the one way picture to go there.